Reach your patients where they are with social media marketing for Ophthalmology. Our strategies can help take your ophthalmic practice to the next level. If you want to attract more patients to your ophthalmic practice, you've got to be on social media. But social media can be intimidating: what should you post? How often? Which platforms should your ophthalmic practice be on? What's the best way for an ophthalmology practice to manage a social media marketing budget? At Messenger, we're experts in social media marketing for ophthalmologists. Our team is made up of social media marketing strategists, business development leaders, website analysts, and world-class designers. Combined with good medical website design and search engine optimization techniques, our social media marketing strategies can help take your ophthalmic practice to the next level. 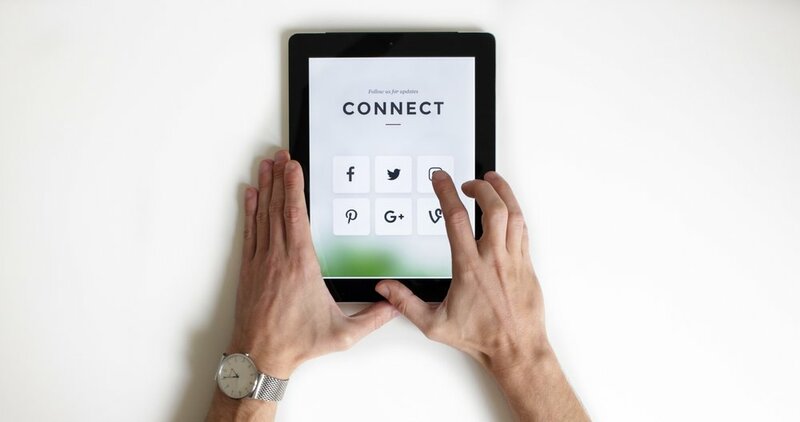 Over one third of consumers now use social media sites for health-related activities, so if your practice isn't engaging on Facebook, Twitter, LinkedIn, and other popular social media sites, how are patients going to find you? At Messenger, we perform an in-depth analysis of your target demographics and the social media platforms they're active on to ensure your messaging has a tangible impact. We combine platform selection with smart adset theories to ensure that your marketing budget reaches its intended audience and maximizes your return on investment. Contact us today to learn what social media marketing can do to grow your practice and attract new patients.